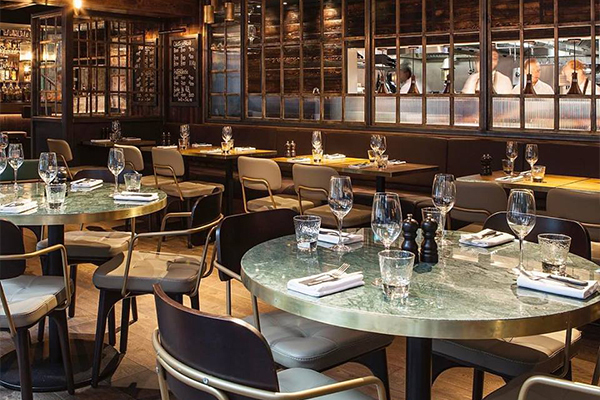 Whether it’s a business lunch, product launch, family gathering, Christmas, birthday celebration or wedding breakfast, The Chefs Library Room (our private dining room), suits all occasions. 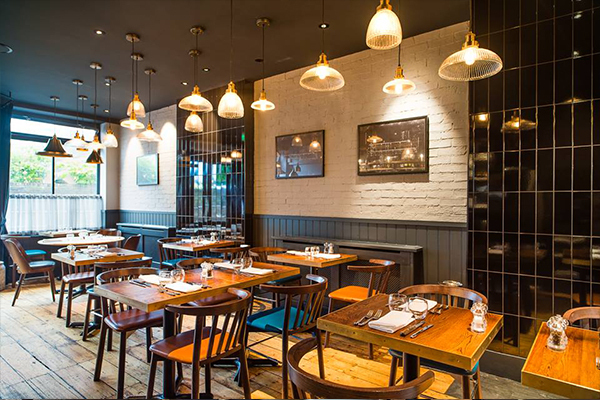 Located above the main dining room, our private dining room seats up to 14 people and is available with no hire fee. 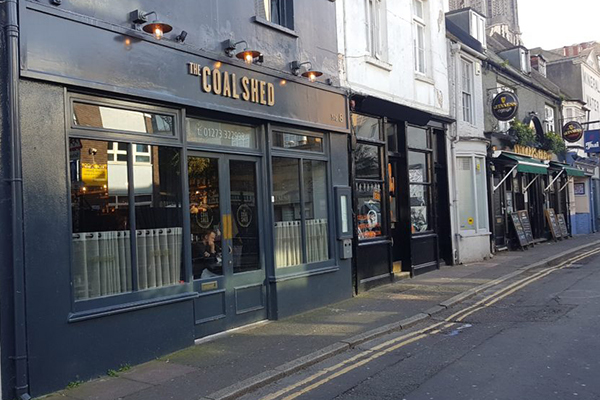 Born from the love of cooking on fire The Coal Shed is a steak restaurant with relaxed, elegant surroundings in the heart of Brighton. 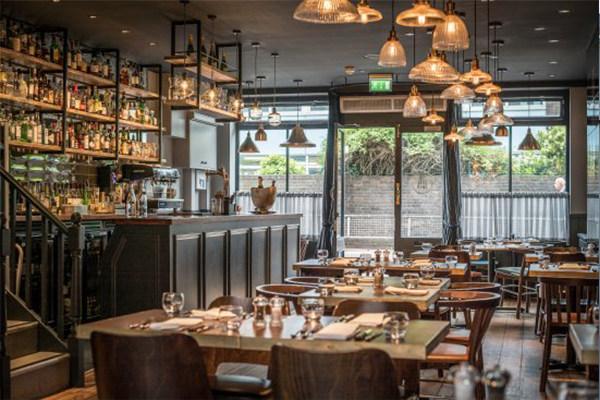 We’ve been named as one of the best restaurants in the UK by the prestigious Observer Food Monthly awards, and have also been recommended by The Telegraph, The Guardian, the Brighton & Hove Foodie Awards and many others. 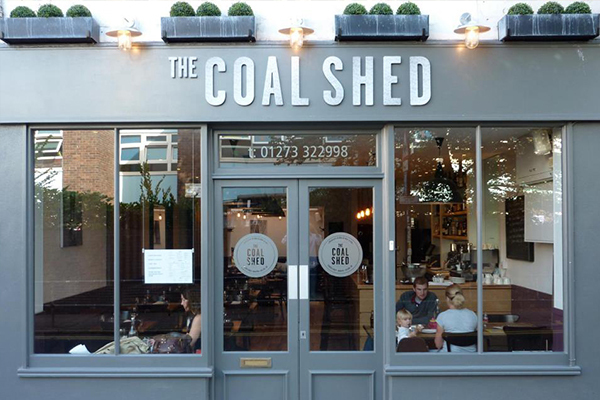 Our method at The Coal Shed is simple: the highest quality ingredients, sourced as locally as possible and expertly cooked. 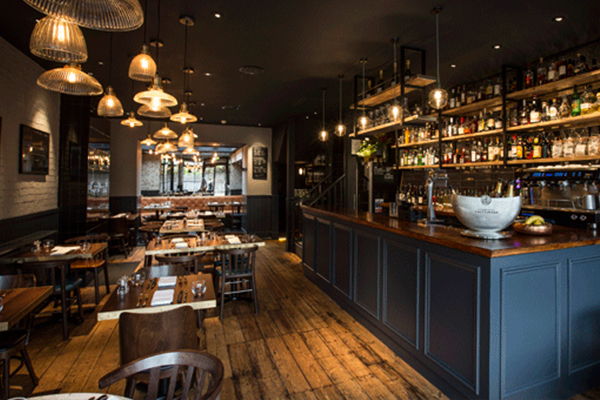 As well as a seasonal à la carte menu, we also offer daily specials, a great value express lunch and pre theatre menu plus Brighton's favourite Sunday Sharing Roasts. 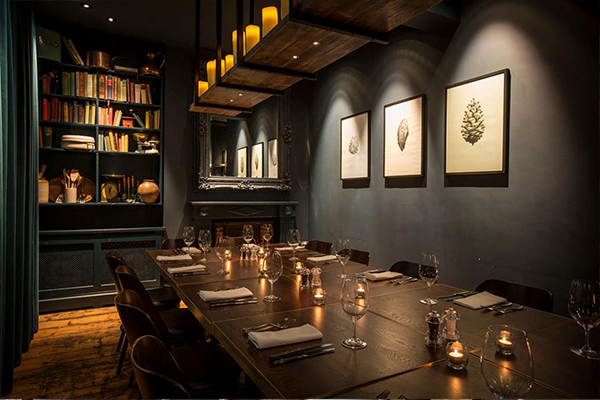 For those special occasions, consider our Chef's Library Room, our private dining room catering for up to 14 people. Exclusive hire is also available for up to 40 guests. 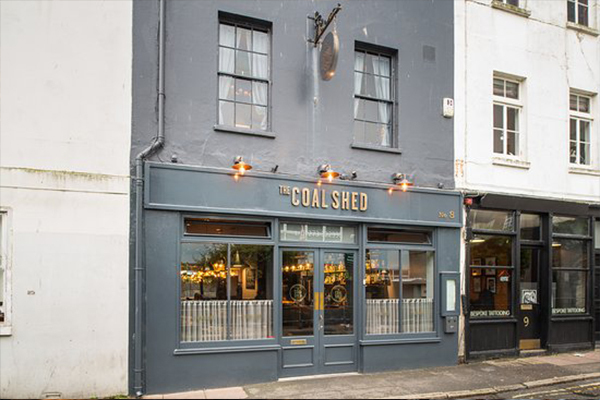 Contact The Coal Shed, Brighton directly or use our simple contact form.